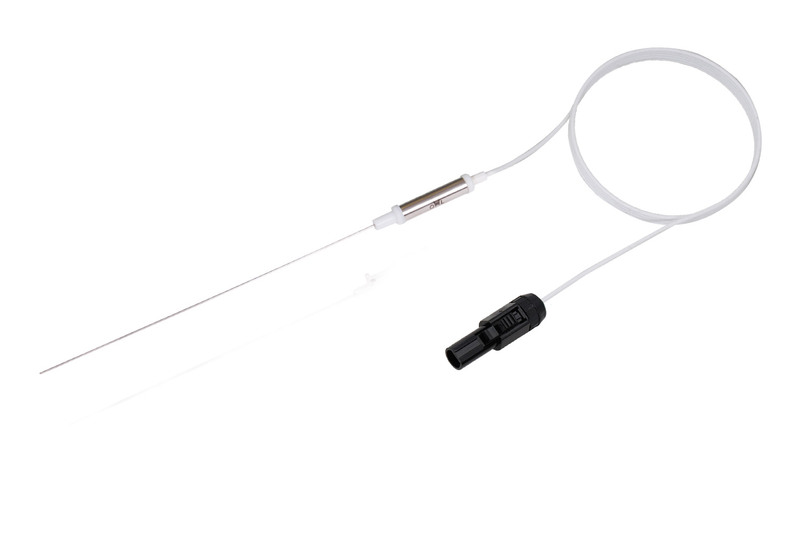 The Diros OWL® Gasserian Ganglion RF Probe is designed to make RF Lesions for treatment of trigeminal neuralgia (Tic Douleureux) on selected divisions of the Gasserian ganglion. 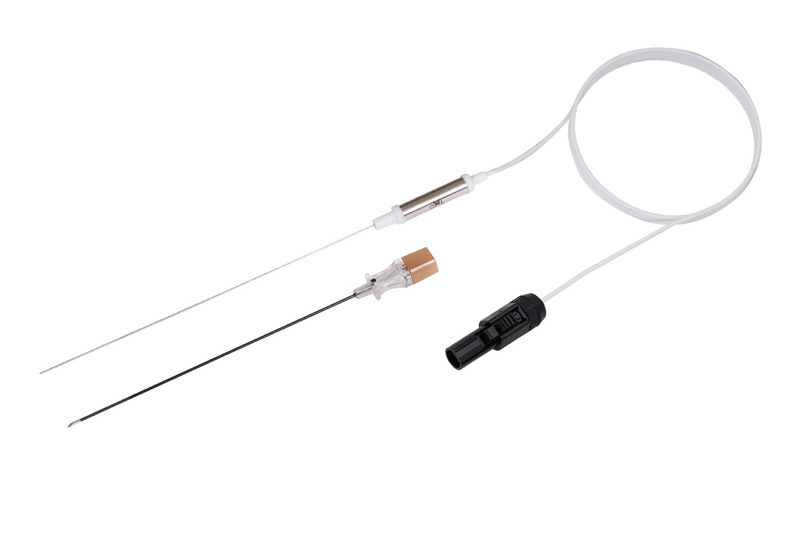 The Diros OWL® Gasserian Ganglion RF Probe is designed to make RF Lesions for treatment of trigeminal neuralgia (Tic Douleureux) on selected divisions of the Gasserian ganglion. 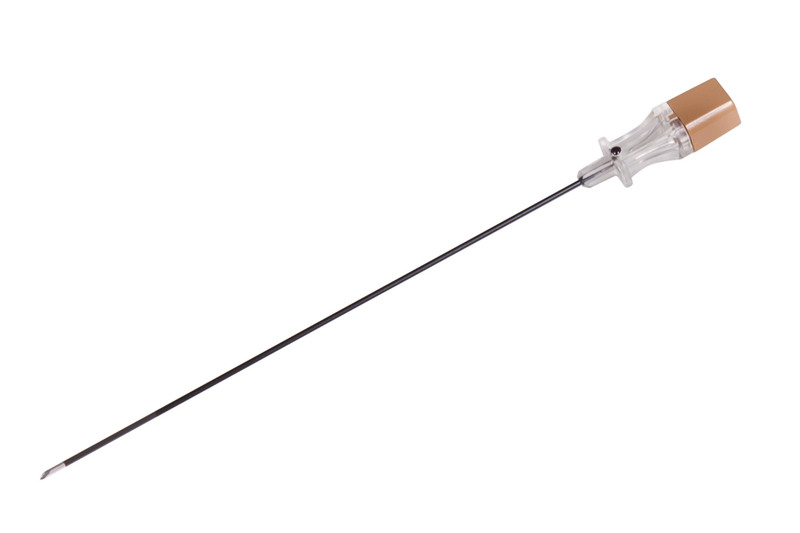 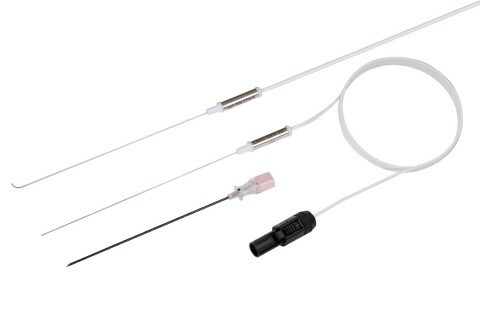 After the Diros OWL® 19 Gauge RF Cannula is guided to the target site, the Gasserian Ganglion RF Probe is inserted into the Cannula in order to confirm accuracy by sensory response to stimulation, after which the lesion is made. 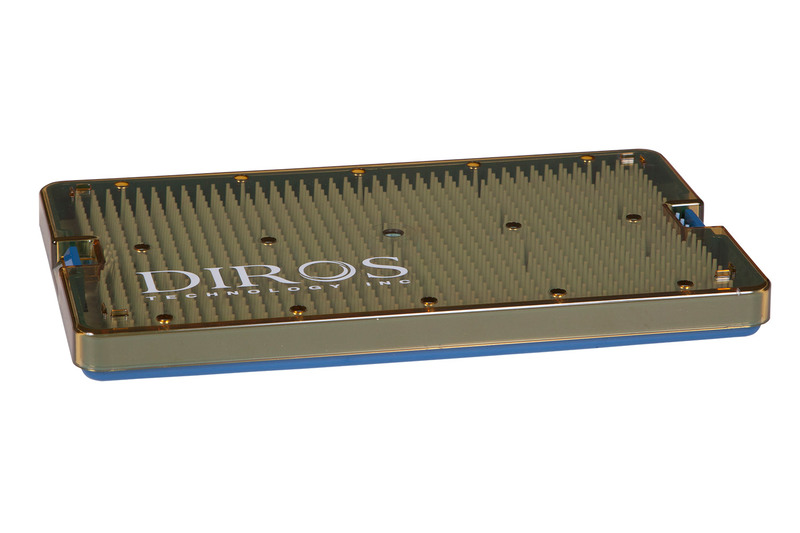 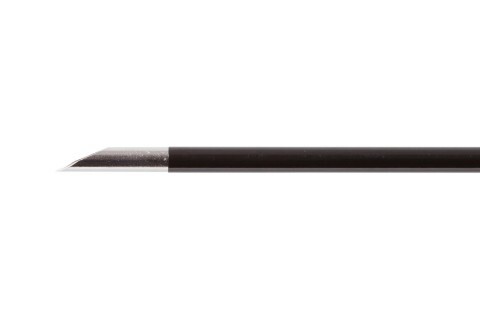 The Diros OWL® Gasserian Ganglion Straight & Curved RF Probes are designed to perform RF Lesions of divisions of the Gasserian ganglion for the treatment of trigeminal neuralgia.